G&A provided museum master planning and exhibition design services to the Cleveland Museum of Art. 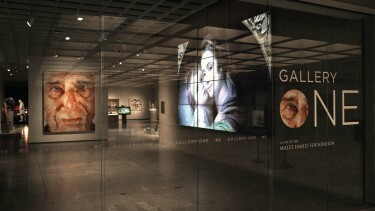 The result was the creation of Gallery One, the Museum’s media driven visitors’ experience. 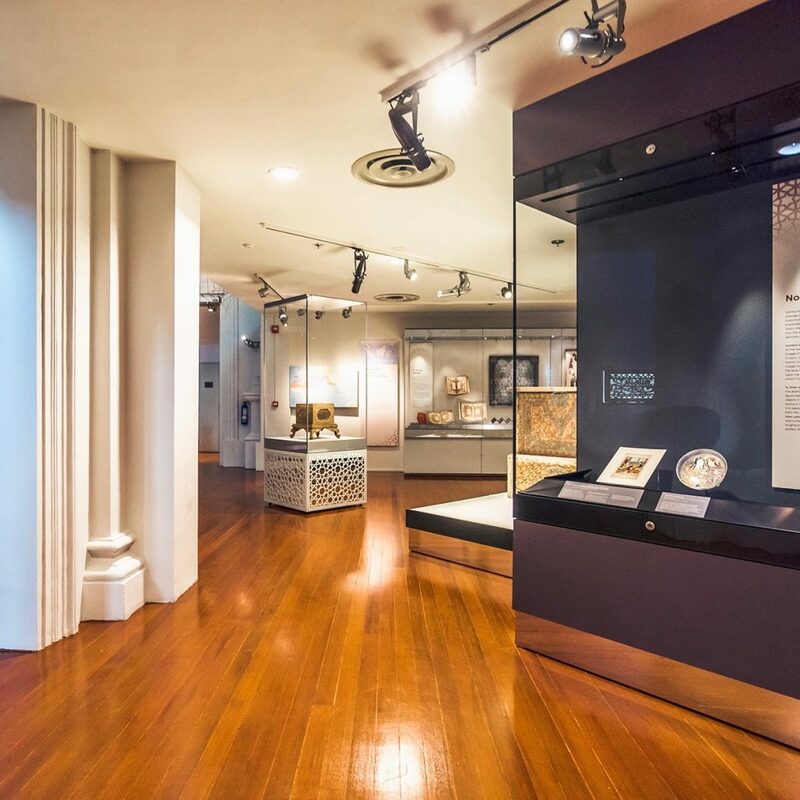 This new and intense emotional interaction engages visitors with artists, works of art and their underlying concepts and themes. 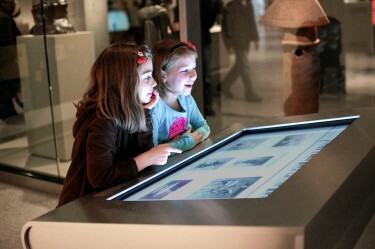 Visitors can explore digital versions as well as the original context of the artwork. 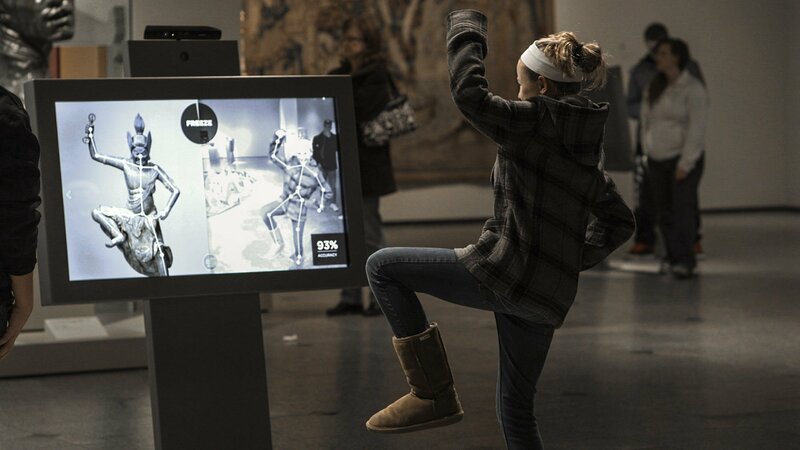 A dynamic interactive wall allows multiple visitors to see all 3,000 artworks on display at the same time. Visitors leave with a better understanding and appreciation of the Museum’s impeccable collection.